This last photo (courtesy of tumblr) has been a huge inspiration of mine for ages! These girls nailed the model-off-duty look (even if they aren't models) and I don't even have words for how amazing their hair is. 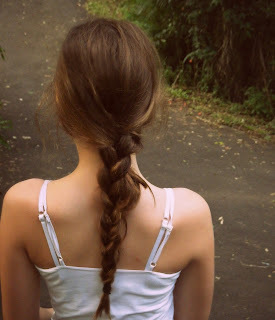 I want a plait down to my bum. Simple as that. But for now, I have the plait in the first picture. It would look better with flowers in it, or incredibly thick and voluminous, but you get what your given. So be inspired, bloggers! 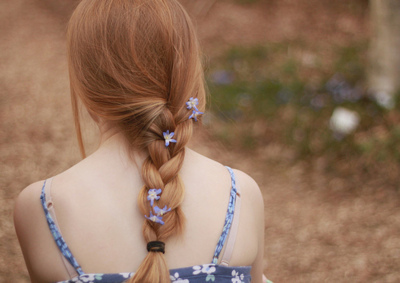 great photos wish my hair was longer to i can make a braid!